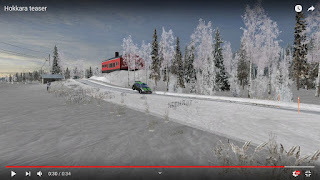 RBR RX Download: Only donation exclusive. RSRBR Download: Only donation exclusive. 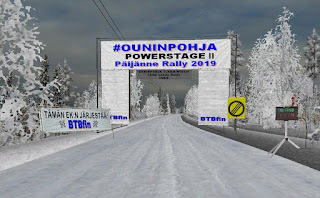 You will get Ouninpohja Sprint Snow. 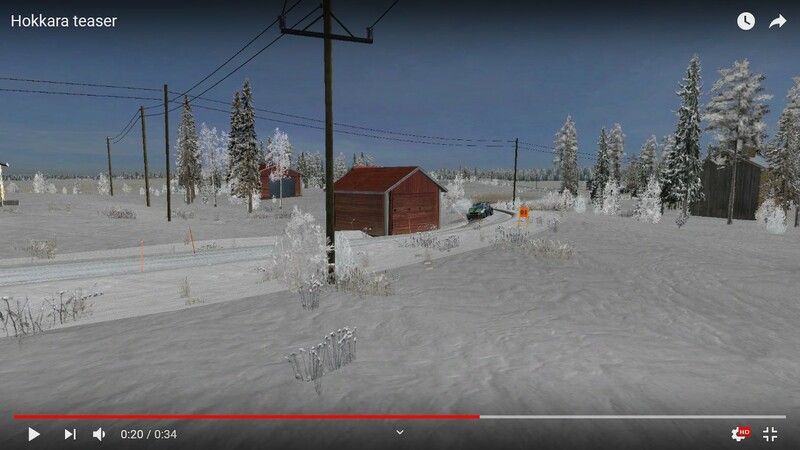 Avagare donation amount is 5€. 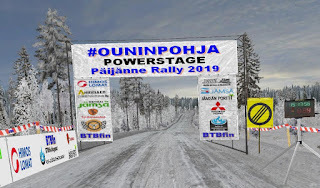 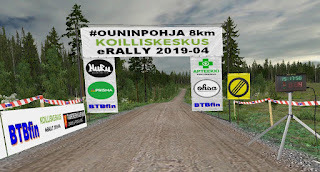 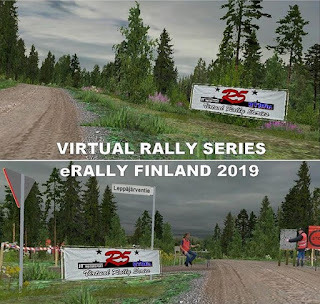 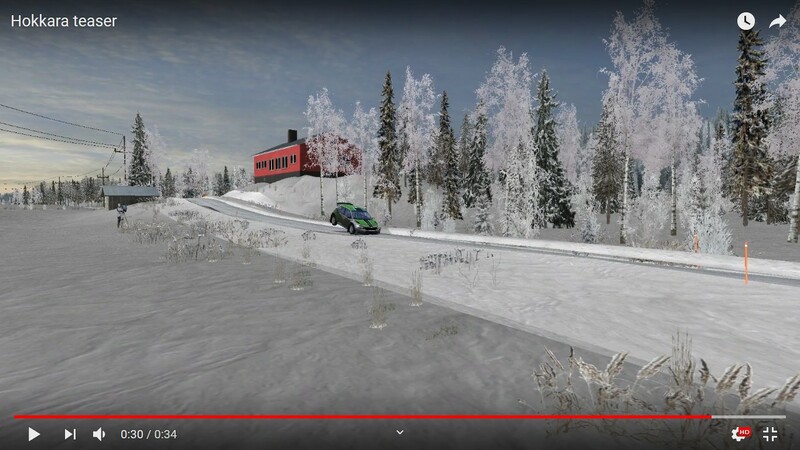 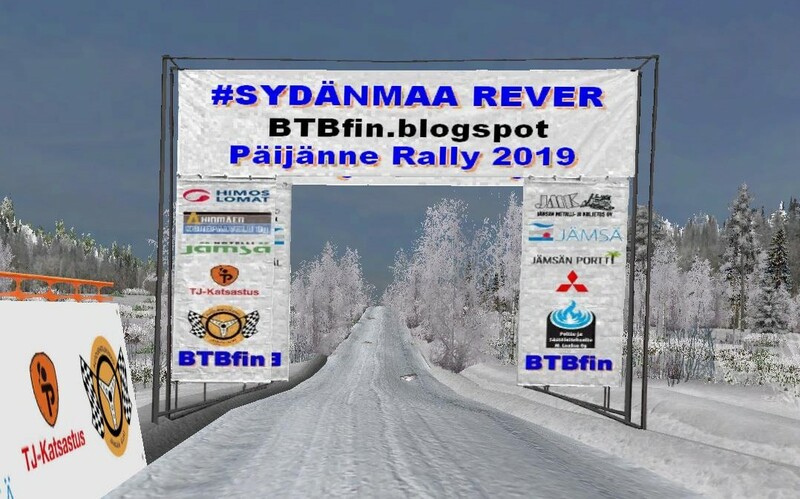 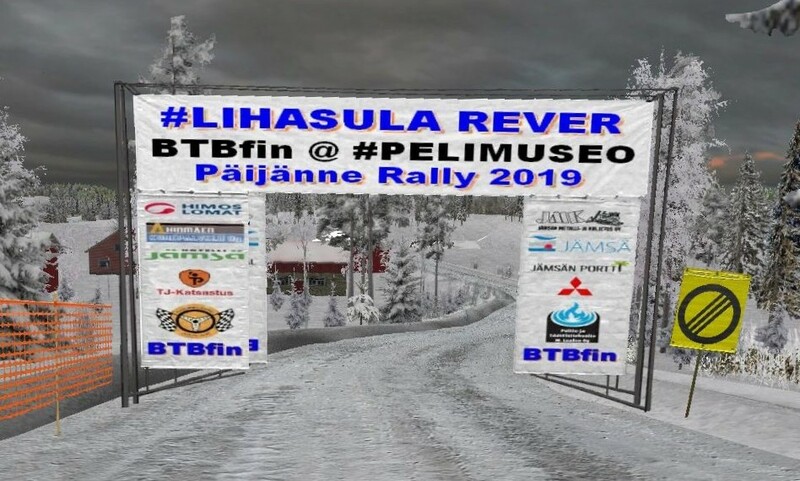 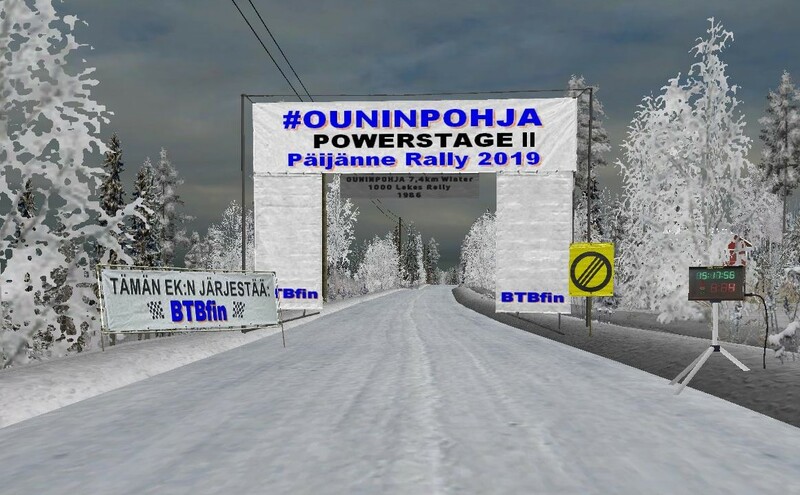 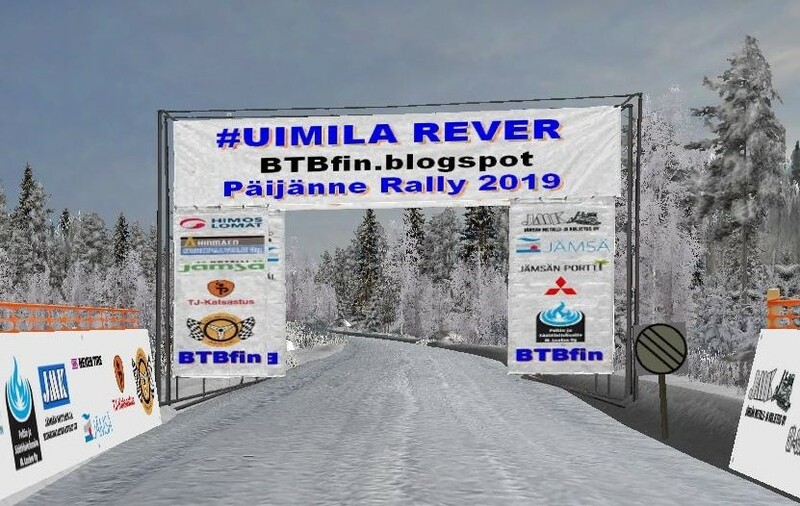 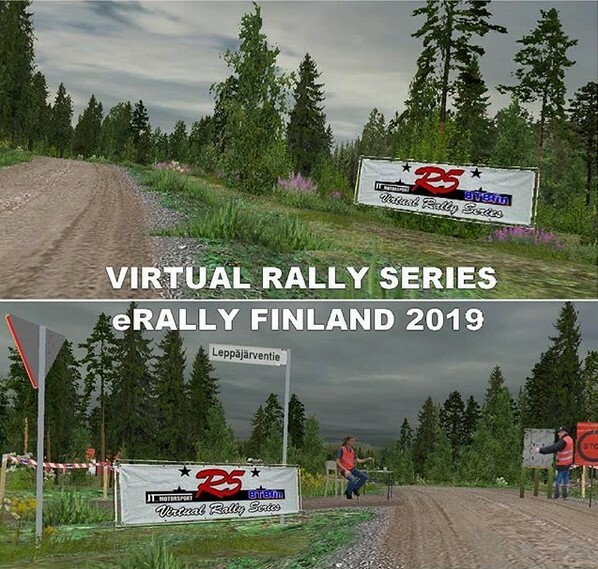 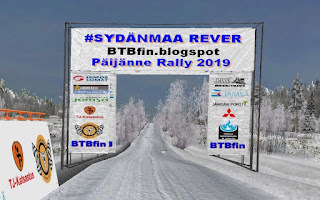 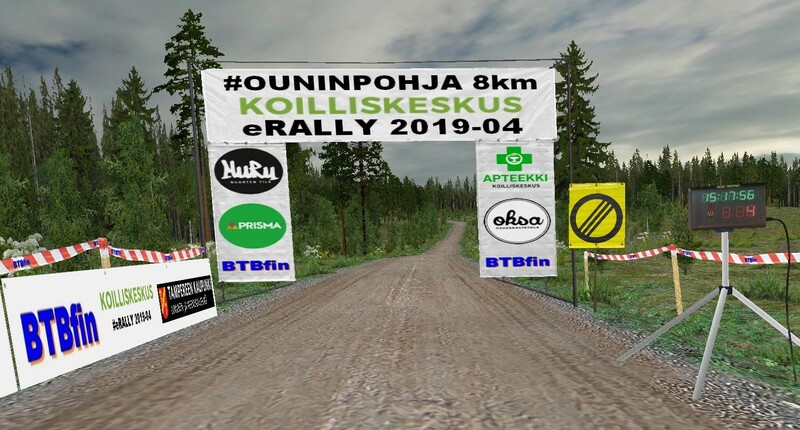 2019-02 BTBfin OUNINPOHJA SNOW at JÄMSÄ FINLAND VIRTUAL SS by BTBfin RichardBurnsRally. 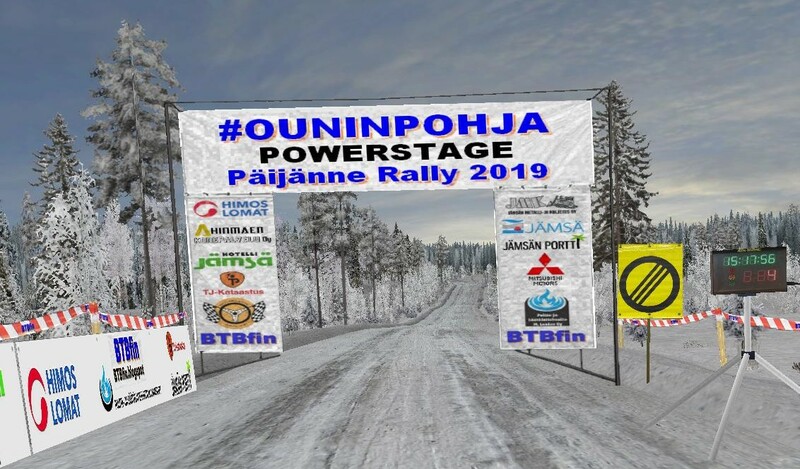 This stage is already a donation exclusive. 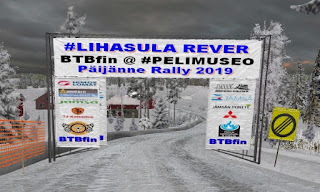 "Taipale on todella hieno tie"
Add your Donate value for BTBfin track building costs. 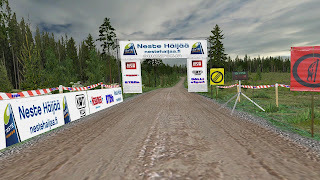 Read more at: Membership / License page. 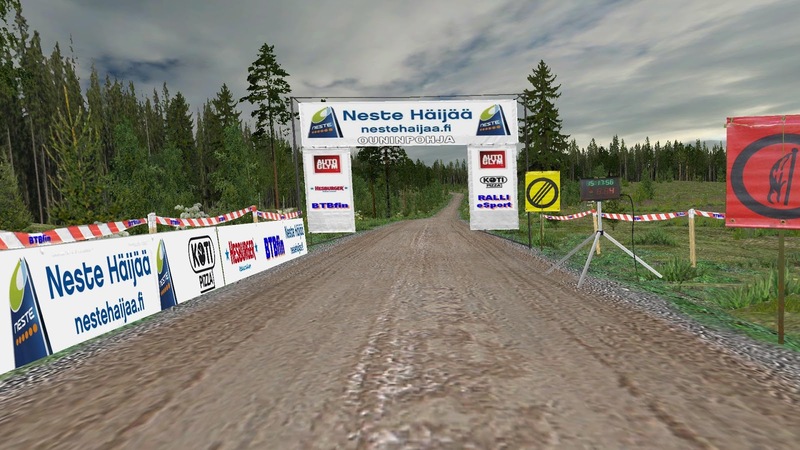 All stages have shorter, longer, older, newer, etc, versions.